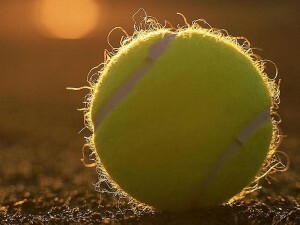 As of Wednesday, the African championship of juniors of tennis opens its doors in Kenya. After a gathering last month, the Malagasy team is willing to defend the colors of the Big Island in this competition. “The team is in sparkling form. It is ready to face the African elite, “said the national technical director, Dina Razafimahatratra. Previous post Laureus Awards : Bolt, Ennis athletes of the year! Next post Oscar Pistorius : Has he killed his girlfriend out of jealousy?